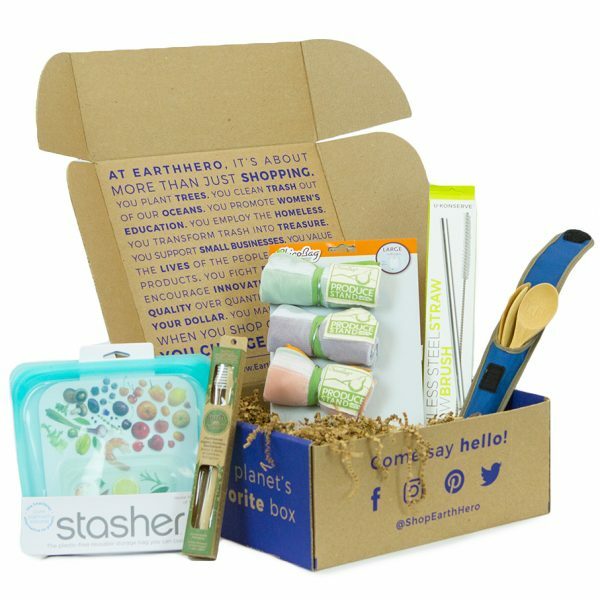 Earn up to 50 EarthHero Points for this purchase! This product contains material that can break down into soil in either a backyard or industrial composting system. These products are declared compostable by the manufacturer, but may not third-party certified. Contact your local waste-hauler or composting facility to determine where these materials may be accepted. Certain materials may be better fit for industrial facilities than backyard composting systems. Industrial facilities may not exist in your area. Cruelty Free is a certification process through PETA that labels products that are not tested on animals. All companies that are included on PETA’s cruelty-free list have signed a statement verifying that they don’t use ingredients or create finished products that help conduct or pay for any tests on animals. Some or all of the ingredients or materials used to produce this item have been sustainably harvested. 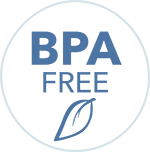 Sustainable practices involve managing land in ways that prevent overharvesting, preserve the natural ecosystems and animal habitats, and ensure a sustainable harvest for the future. This high-yield crop grows quickly and usually doesn’t rely on harsh pesticides and fertilizers, making it a dependable renewable resource. The cannabis plant produces more fiber per acre than common textile crops like cotton and flax, and actually adds nutrients to the soil instead of depleting them! Hemp is strong, breathable, and moisture wicking, and it requires minimal dye during fabric production due to its high absorbency qualities. Recycling is the process of taking an otherwise-discarded item or material and cleaning, sorting, and breaking it down into its basic form (such as fibers or pellets). This material is then used to produce new items. 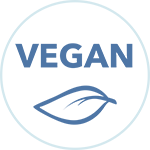 Recycling keeps useful materials from being discarded in landfills, prevents resource extraction due to the creation of new materials, and provides a new life for used items. Recycling can utilize both pre-consumer waste (materials left over from production) or post-consumer materials (used clothing, empty water bottles, etc). This product is made from recycled content. Are you ready to start living a zero waste lifestyle? 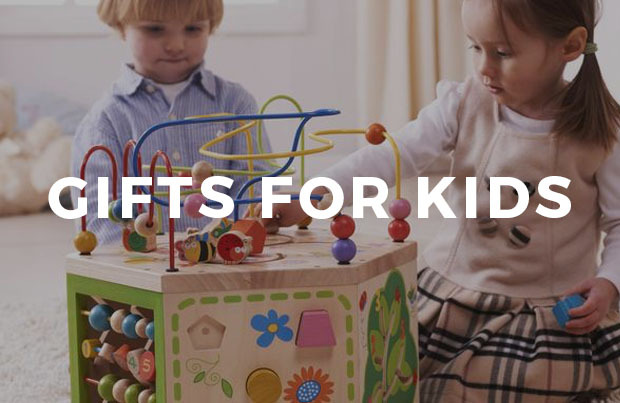 Wanting to give a more meaningful gift this holiday season? Do you have a friend who lives sustainably, but not sure what values are most important to them? 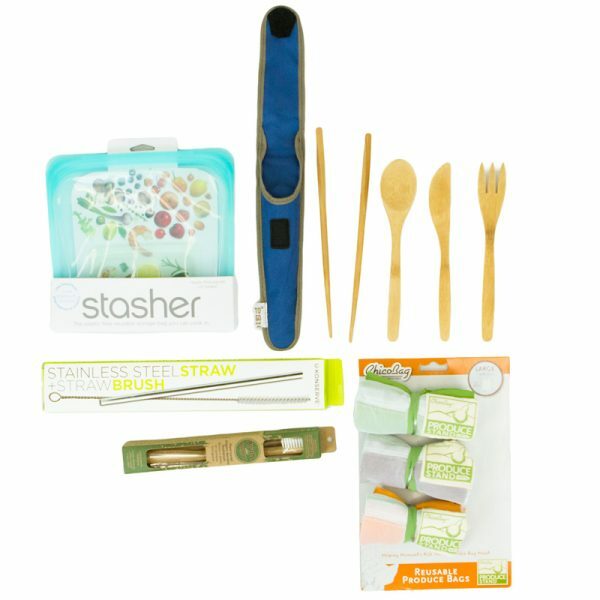 Simply don't have time to search for an assorted of truly eco-friendly products? Say hello to the answer to all of your problems! 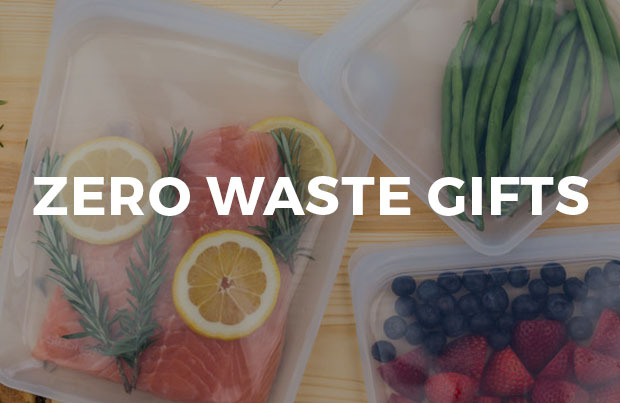 The Small EarthHero Zero Waste Gift Box features products from several of our favorite brands, with reusables that help to reduce the amount of waste sent tRead Moreo the landfill. 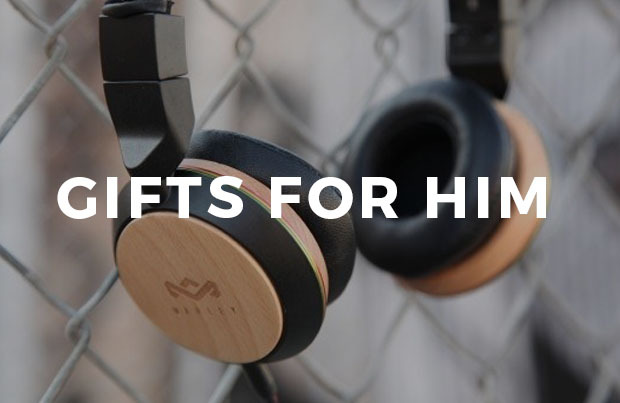 Give a gift to a friend, treat a co-worker, or keep it for yourself! Small Zero Waste Box contains: Produce Stand rePETe Mesh Bags (3pk), Silicone Stasher Sandwich Bag (Color may vary), EarthHero Bamboo Utensil Set, Stainless Steel Straw & Brush Set, and an Adult Bamboo Toothbrush Medium and Large Zero Waste Gift Boxes Also Available. 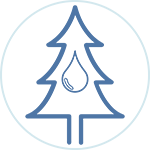 Tested by CPSIA-accredited independent labs to be free of BPA, phthalates, and lead. Vegan with no animal testing! Dishwasher safe. Use upper rack for best results, and don't flip the bag inside out. Can be used in a UV sterilizer. Microwave safe, sous vide machine safe, freezer safe, standard oven safe, and boiling water safe up to 400F. Keep toothbrush in dry area. Bamboo handle engravement will fade over time. 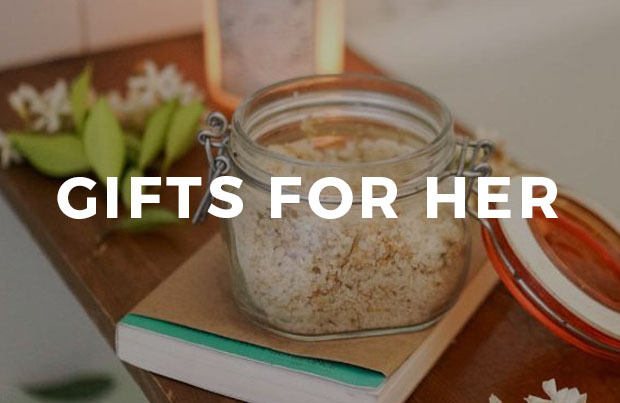 Ideal to give as gifts, or to get started living sustainably yourself! Box: 11.5 x 10 x 4.5"
The brands on EarthHero are game changers. They're innovators and strivers for "better." Some of them are family-owned, while some of them have grown to be a force for good. They all have a story, and we're proud to be a part of it. They're all united in the single goal of leaving a planet better than they found it. This was a gift for a dear friend and she absolutely loved it! I try to be as green as possible and spread it to my friends and family. This gift box is a good way to plant the seed of change. 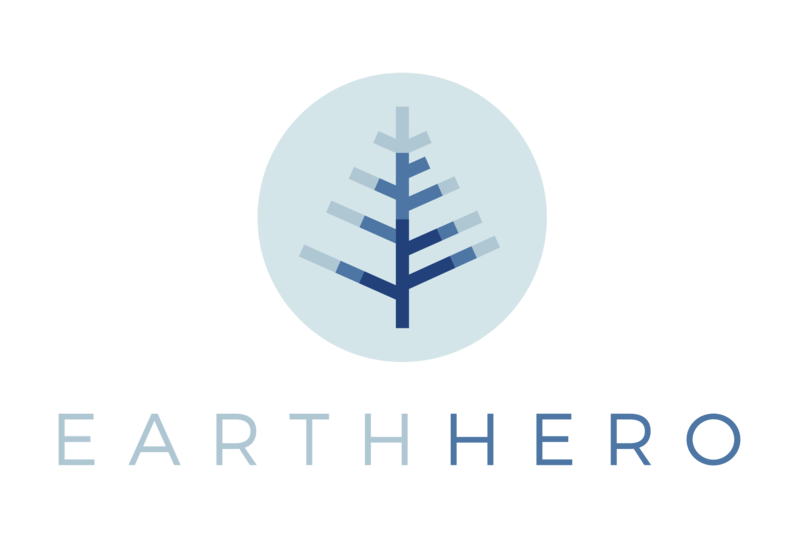 Thank you, EarthHero, for being a company with morals and for promoting a healthy lifestyle!